Home Unlock Samsung How to Unlock Samsung Metro B350E? 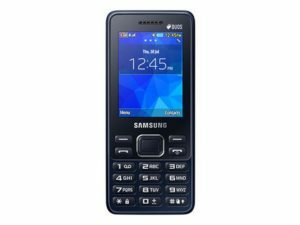 How to Unlock Samsung Metro B350E? 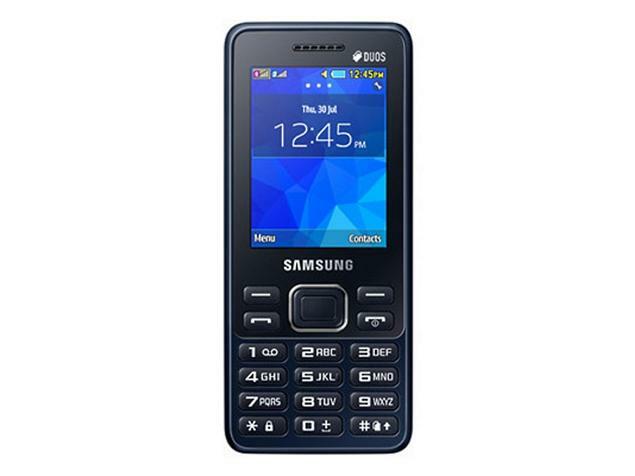 Samsung Metro B350E can be unlocked by a correct NCK code. Once the phone is unlocked, means network-free, you can use any network provider SIM card. We can now provide the factory unlock code for all Samsung devices. Unlocking of any device by code is the fastest and easiest method. Another benefit is that you will not loose the warranty of the phone since unlocking Samsung Metro B350E by code does not involve the firmware or software change. Since we provide the factory unlock code of Samsung that directly comes from the server, not the calculator. Hence, the code provided by routerunlock.com will be 100% genuine and there is no chance to not work. We only need 15-digit correct IMEI, means the model of the phone is not required. To receive the unlock code of Samsung Metro B350E phone we only need 15-digits IMEI number. You can get the correct IMEI of your phone by dialing *#06# or you can also find it in the settings of the phone. We have access to various Samsung server from where the code will come. You may choose the database based on the country or continent. For the Samsung Metro B350E, you may use services of Europe, USA, Canada, South America, United Kingdom, Ireland, France, Middle East, Worldwide etc. If your Samsung Metro B350E is locked to T-Mobile USA or Metro PCs USA, then before placing an order the “Device Unlock App”. If in your phone “Device Unlock App” is installed then you will not find anyplace to enter the code. We can still provide the unlock code, but it will be useless for you. How to Enter or Send the code in Samsung Metro B350E? 5. Samsung Metro B350E should ask for an unlock/NCK code. Now your Samsung Metro B350E is network free. Previous articleHow to Unlock Samsung Metro E2202? Next articleHow to Unlock Samsung M8800 Pixon?